Cosmetic Muscle Augmentation for Men – Implants for Triceps, Biceps, Deltoids & Calves by Chugay Cosmetic Surgery Medical Clinic Inc. When we hear the word implants, most of us automatically think about women getting breast augmentation or buttock implants. However, there is increasing data to show that men are becoming more interested in surgical and non-surgical aesthetic procedures. According to the American Society of Plastic Surgeons (ASPS), over 1.3 million male aesthetic procedures were performed in 2017. Male breast reductions rose by more than 30%, liposuction went up by 23%, and abdominoplasty procedures increased by 12%. There was also evidence of continued interest in muscle augmentation procedures. Renowned expert cosmetic surgeon, Dr. Nikolas V. Chugay, D.O., began performing cosmetic surgery to sculpt muscles using implants in the early 90s. His passion and expertise in the field of implant surgery keeps him at the forefront of cosmetic plastic surgery, offering the most current techniques and innovations in body sculpting. 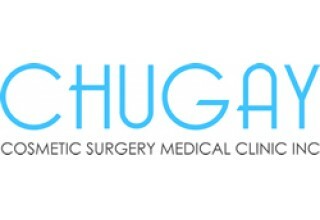 Over the course of nearly 40 years during which he has performed over 30,000 cosmetic surgeries, Dr. Chugay has contributed many innovative improvements to muscle augmentation procedures, shaping modern implant surgery practices and designing implants for those procedures. Nikolas Chugay, D.O and his son, Paul N. Chugay, M.D., have written many articles published in peer review journals about the use of implants to contour the human body. In 2014, Dr. Nikolas Chugay and Dr. Paul Chugay, were approached by a publishing company to publish a book on the topic of muscle augmentation surgery with implants. 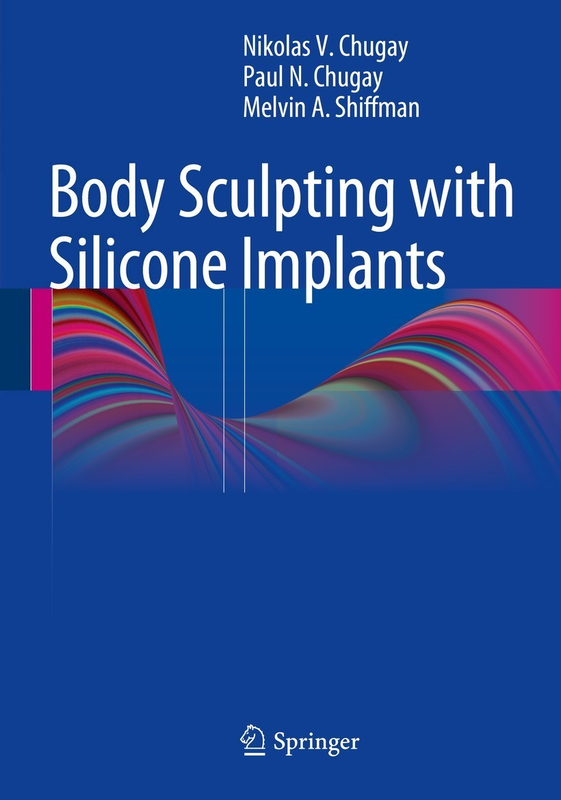 The summary of their work over the past three decades was published in 2014 by Springer Press and entitled Body Sculpting with Silicone Implants. 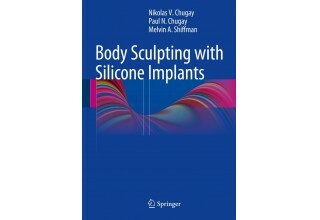 The book, intended for students/beginners and for experienced cosmetic plastic surgeons alike, provides a sound understanding of the different body sculpting techniques and when they are applicable. The field of muscle augmentation and body sculpting is a fascinating field of study that is constantly changing and advancing. Dr. Paul Chugay and Dr. Nikolas Chugay continue to be pioneers in the field of muscle augmentation surgery, most recently beginning the process of creating novel biceps, triceps, and deltoid implants with an industry leader, Implantech, to provide softer and more natural feeling implants. Body Sculpting With Silicone Implants is Exploding in Popularity as Indicated by Chugay Cosmetic Surgery Medical Clinic Inc.